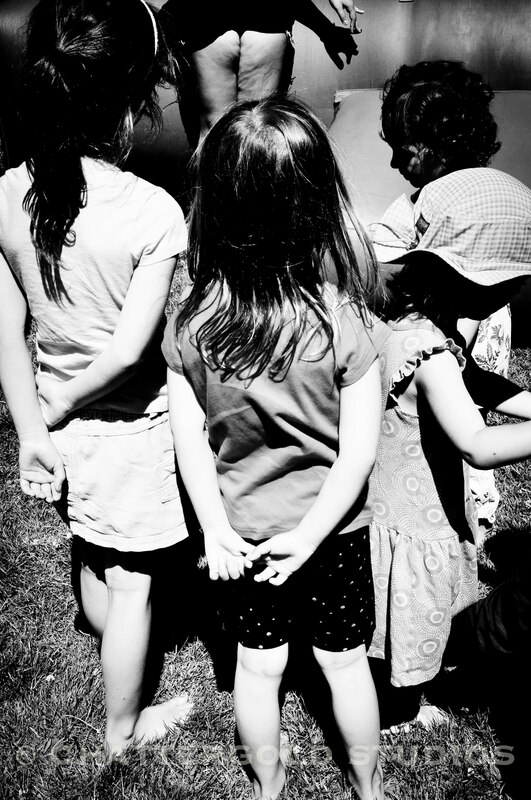 I walked around the Queen Anne Day festivities and found myself entranced by the little ones waiting outside of the bounce house. They were waiting oh-so-patiently, so earnestly, for their turn at what seemed to be ultimate joy. Suddenly, I yearned to jump in the bounce house, too. Then I realized, aren’t we all yearning for our turn in the bounce house?